Hello and welcome to the Mad-Eye Games portal for Friday The 13th: The Game. Here you will find the latest up to date information on the game during its lifecycle with tips, tricks, videos, and more. I’m compiling all of the information on the game so it is all in one place for fans and players to see. Enjoy your time here and lets kill! What is Friday The 13th The Game? Friday The 13th The Game is an asymmetrical multiplayer horror game (meaning different sides interact with the world differently). 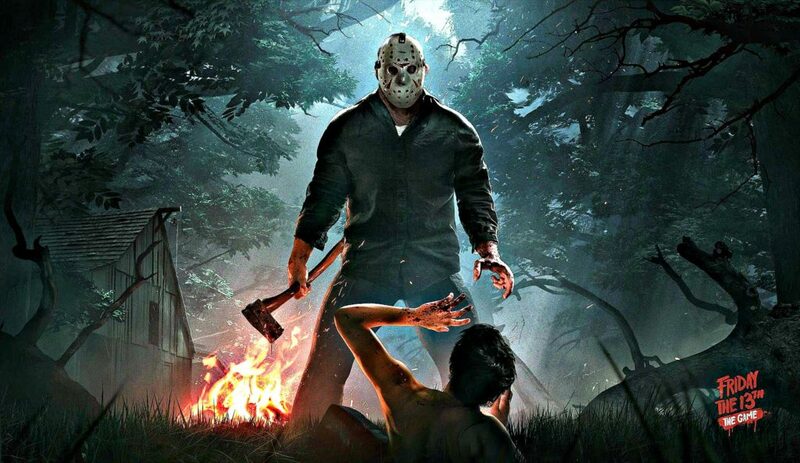 In the game, up to 7 players are counselors and 1 player is Jason. Counselors must survive the night by escaping Camp Blood or avoid the wrath of Jason Voorhees. kill the legendary Jason himself. The problem is Jason gets stronger as the night goes on and there are a limited number of seats in vehicles. Equipped with a number of tools and abilities such as throwing knives, traps, and teleportation, Jason has a number of ways to dispose of counselors. Do you have what it takes to survive the night and earn bragging rights that you could survive in a 1980s slasher movie? There’s only one way to find out. Welcome to Camp Blood!